A little history probably wouldn&apos;t hurt, given all that&apos;s happened so far. 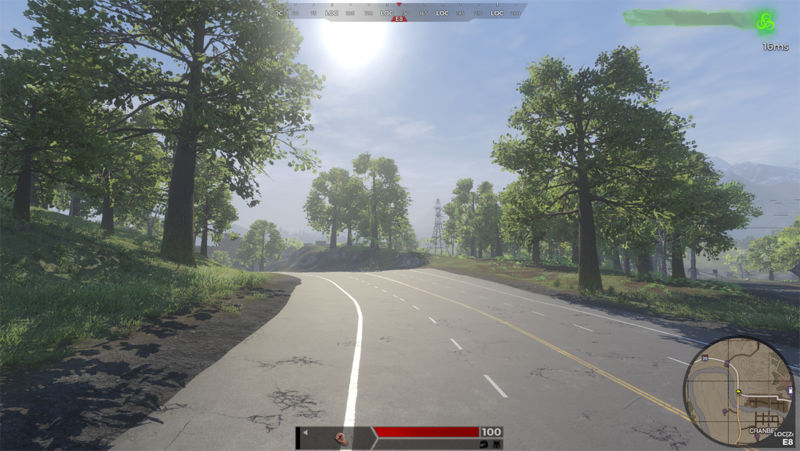 H1Z1 originally went live on Steam Early Access in 2015, and then split into two games in 2016: H1Z1: Just Survive, the multiplayer survival game, and H1Z1: King of the Kill, a competitive battle royale. 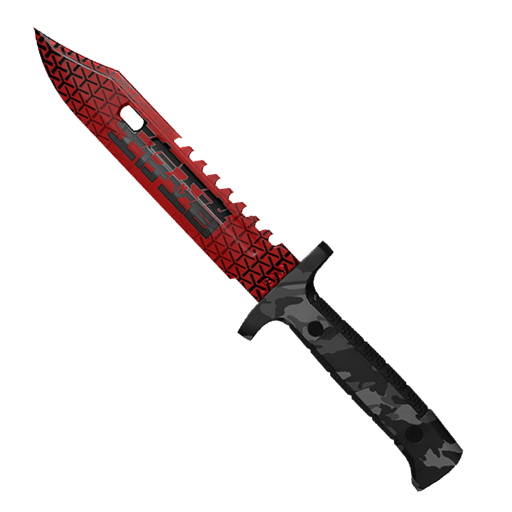 The following year, the H1Z1 bit was cut from the first game, leaving it as Just Survive (which was closed in August 2018), while King of the Kill went back to being just H1Z1, and was then rebranded to Z1 Battle Royale last year. And after all that dicking around, we&apos;re right back where we started, except with a battle royale instead of a survival game. 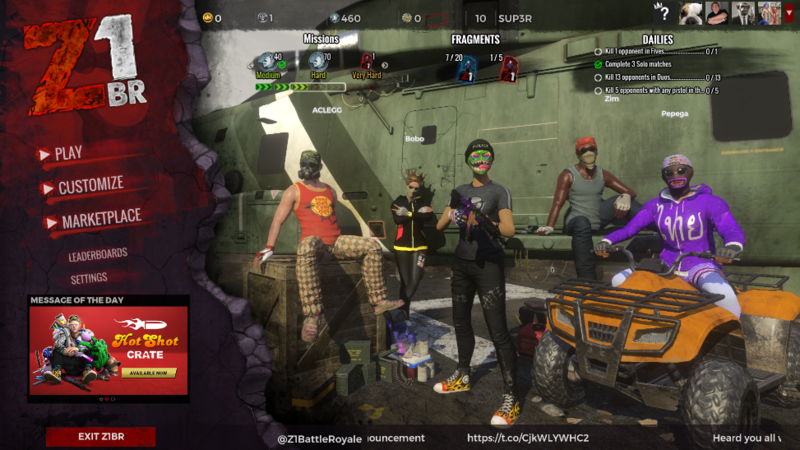 NantG said that Daybreak has committed to keeping the Z1 Battle Royale servers online and continuing development of the game, and that it&apos;s working with Daybreak to help ensure a smooth transition. I&apos;ve emailed Daybreak for more information and will update if I receive a reply. Update: Daybreak has posted a message on Steam saying that it is reacting to NantG&apos;s decision to drop Z1BR "in real-time," and thus still formulating its plans for the game&apos;s long-term future. Game Update March 13th: Gamers Outreach Charity Event and more! 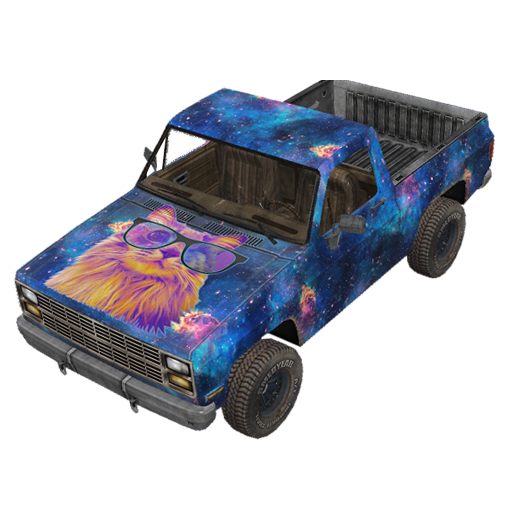 Today's patch marks one week since the Season 3 update and the rebrand to Z1 Battle Royale. It has been a crazy week and we are ecstatic to see you all in game and having fun with the new season. The feedback and love shown from all of you in the community has since the patch has been nothing short of heart warming. It has been great seeing all the new and returning players having fun in game and on stream. We have also noticed through the feedback and streams where we can make fixes/improvements/ With the patch came the introduction of many new bugs. Today's patch is targeted at those issues, which you will see as you read through today's notes in the Misc. Updates and Bug Fix categories below. 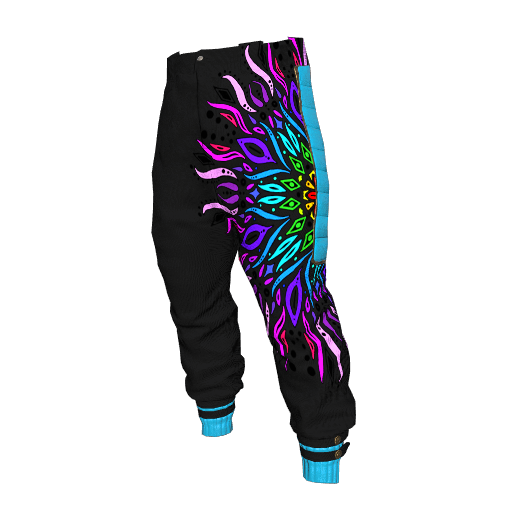 Alongside the bug fixes we also have a world update reintroducing sun reflections to the roads, a new in game item for St Paddy's Day, and a brand new Gamers Outreach Charity Hoodie supporting http://GamerOutreach.org and their mission. One last rambling before for those that haven't skipped ahead to the notes. We would like to say thank you to everyone who has taken time out of their day at any point to report bugs and issues they have come across to us. The videos, pictures, and steps to reproduce the issues are extremely helpful. They allow us to reproduce the issues much quicker, which in turn allows us to fix them much sooner. For anyone looking to make a bug report in the future drop those reports here (there is also a great guide to the perfect bug report pinned at the top of the forum). Gamers Outreach is an amazing charity with a great mission. They are doing their annual fundraiser event "Gamers for Giving" this month on March 23rd-24th. 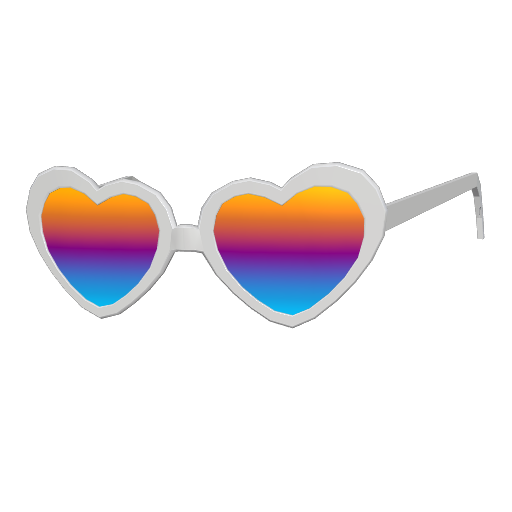 The Z1 community has historically has been very active with this charity each year and we knew we wanted to get involved ourselves. 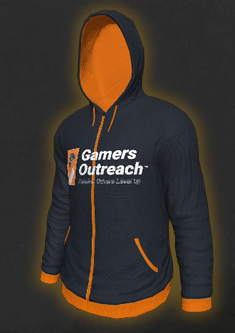 You will be able to show your support by picking up the Gamers Outreach Hoodie in game between March 13th and March 25th with all net proceeds from the purchase going to GamersOutreach.org and their cause. If you aren't familiar with them or are looking for more ways to get involved, check out the links below. The standing jump will be returning to PS3 behavior with longer anticipation, but also allowing movement to occur before leaving ground. Touch ups have also been made to the strafe animations to bring them more in line with PS3 behavior. Note: These changes may require a quick hot fix deploy to enable following the patch. If needed this will occur very shortly following the patch. The shine/glow from the sun on the roads was a big piece of the feel during the PS3/King of the Kill era of the game. It wasn't ready for the patch last week, but over the last week one of our team members was able to get it finished up and ready for today's patch. We are happy to get this key piece of nostalgia back into the game to complete the overall look and vibe of PS3. 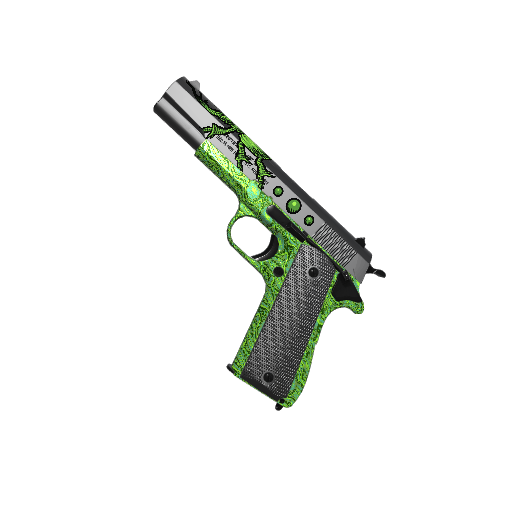 St Paddy's day is upon us and it's time to start sporting some green in your fits or suffer every BR players least favorite situation and get stuck in a pinch. What's that? 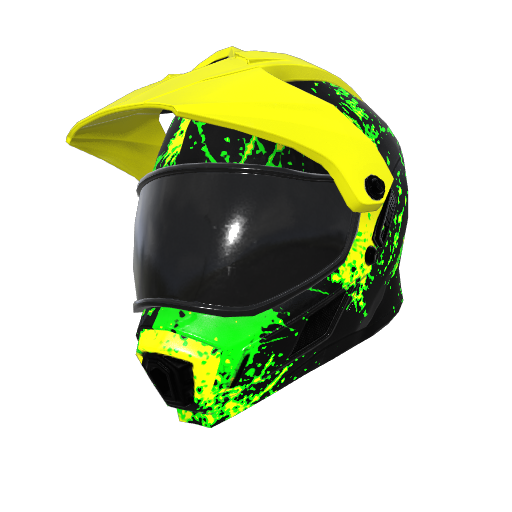 Don't have any green skins to protect yourself with? 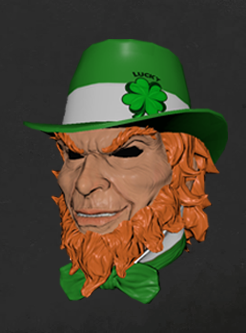 Well we have just the skin for you, the brand new Leprechaun's Envy is now available through the message of the day in the main menu. Looking to get your first win of the season? Maybe a little leprechaun luck can swing tide of battle in your favor. Updated text "Enter a Daybreak Code" under the redeem a code section in the front end user interface to "Enter a Code to Redeem". Missions: Missions will now reset daily at 4 am local time for each server. Ranked Pro Watermark: There is a small Ranked Pro icon that will show on the top left corner of the players remain signifying for viewers that a player is in a Ranked Pro match. Animations: Using freelook (default key: ALT) will now toggle the player between the hunched/leaned status to standing up straight the way that it did during the PS3 era. Changed the Default Options button to change in game settings to PS3 default options. UI: The "Processing Purchase" and purchase confirmation dialogue were using the old UI assets. These have been updated. 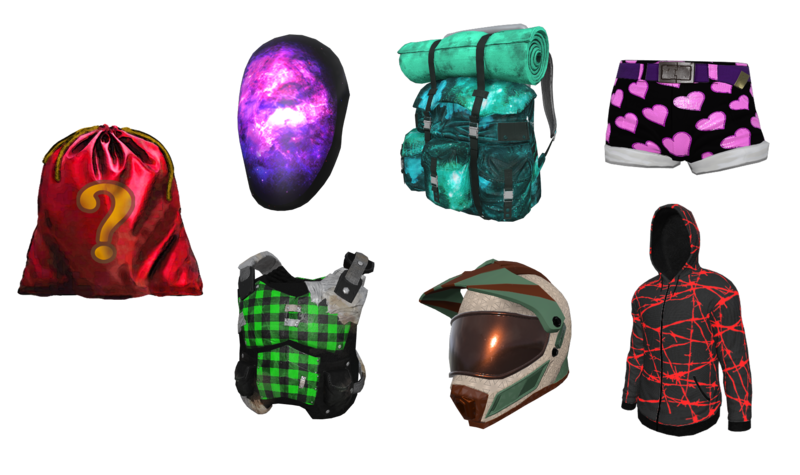 Fragments: Made small updates to the fragment icons to make them easier to spot in loot bags. This change was also applied to the Fragments section of the front end UI. Added a new loading screen explaining the new Season 3 features. Razer Chroma support in game is disabled. This was preventing players from being able to get into the game. If you have Razer Chroma keyboard and Razer Synapse installed, please verify you can get into the game now. The large military crates in the backgrounds of the crate opening menu have been updated to replace the H1Z1 logo with Z1BR branding. Email Opt-In was showing PII in the input field of the pop up in game. This has been corrected. Collision: We noticed some small offsets in the collision of large trees on the Z2 map. These have been corrected. 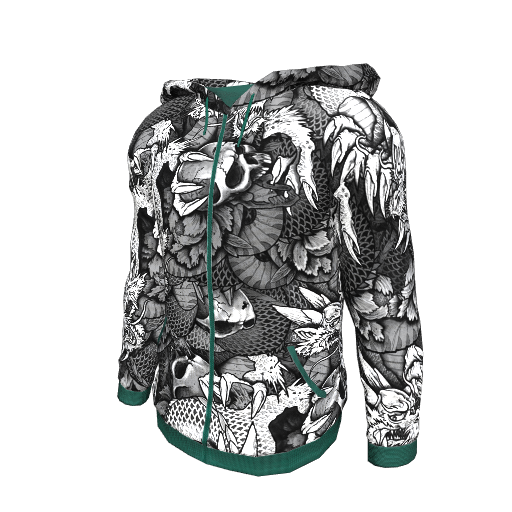 The Z1BR Hoodie MoTD was generating a confirmation email to players every time it was clicked thanking them for their purchase even though no purchase had been made. Audio: Fragment pickup audio was playing at the end of the match for the player that won the game. This has been fixed. Customization Menu: When customizing certain weapons the gun was getting cut off by the user interface. We have adjusted the camera location to stop this from occurring. Fixed an issue where if a player was in a group and had not qualified for Ranked Pro yet the menu was showing 2 ranked pro play lists. This issue also existed when browsing the in game menus while in queue for a match. Both instances have been addressed with this patch. The M1911 was not first shot accurate on jump shots. 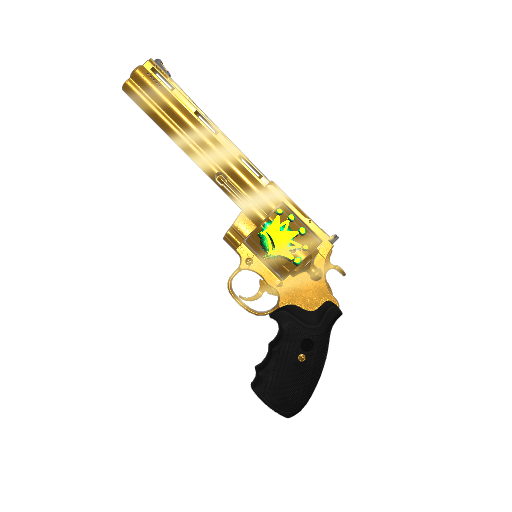 This has been changed to fall in line with the other weapons. After using the inspect on the Legenday Reaver Combat Knife there was a bug that was causing it to show up on the Toxic Combat Knife. This has been fixed. In Game HUD: The font in duos and fives was not matching the font used for solos in the HUD. All 3 modes will now use the font from solos. 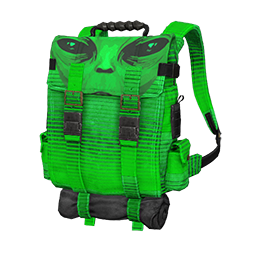 The Showdown Backpack was showing the wrong model in the customization menu. 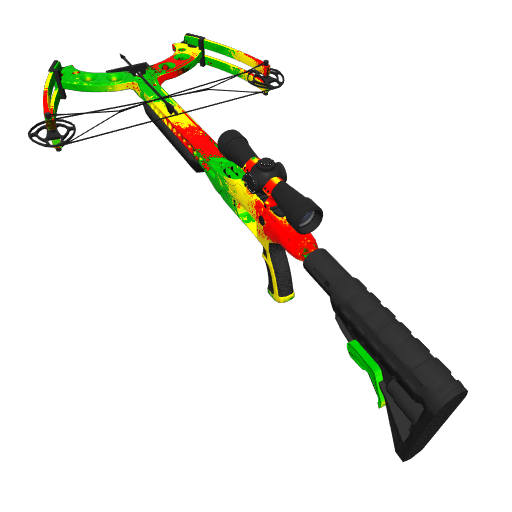 The correct model will now be displayed when viewing the item. H1Z1&apos;s third season arrived today, as well as a rebranding to Z1 Battle Royale, marking the third name change the game has undergone (originally, it was called H1Z1: King of the Kill). More than just the name has changed: a new developer, NantG, has taken the helm and is promising to revitalize the game by &apos;restoring&apos; a number of its old features like animations, vehicle mechanics, guns and combat, and even the map itself to bring it back to "the glory days." The clock has also been turned back on many of the weapons&apos; recoil, sway, and bullet speed, and the patch even goes so far as to completely remove the &apos;points of interest&apos; that were added to the map over the past couple years. It also restores the lighting, textures, trees, and roads from the King of the Kill era. Wow. It&apos;s like a remaster, but in reverse. A de-master? It&apos;s not just old stuff making a return, there&apos;s some new stuff as well, like an in-match mission system, new daily and weekly challenges, and more. Is this what H1Z1—er, Z1BR—needs to pull players back in? Well, it peaked at about 13,000 concurrent players today, which is more than the typical 1,500 or so I&apos;ve been seeing in the past few days. It&apos;ll be interesting to see if they stick around. 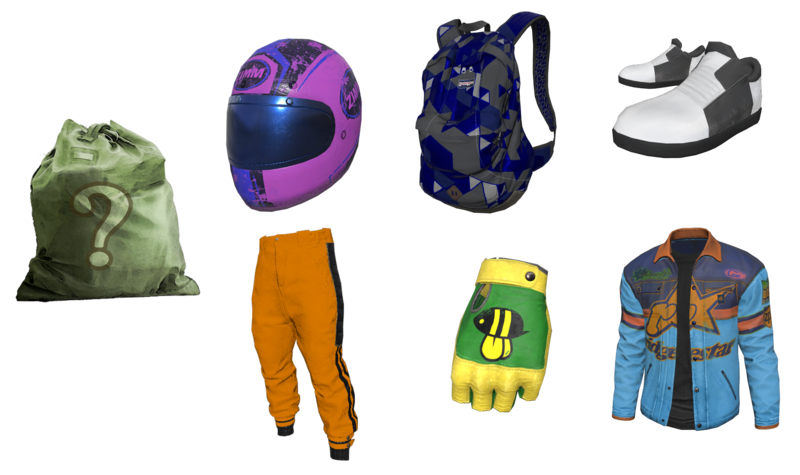 Here&apos;s a look at Z1BR&apos;s extensive patch notes and Season 3 skins. We're not done! We still plan to address old weapon models, classic in-game UI elements and more. So if you want to keep up with the latest plans go to https://www.z1roadmap.com or join us in the official forums at https://forums.z1.live!" The first thing you see when you launch a game is the loading screens and the front end user interface. It is a massive point of nostalgia for players and we knew we had to get it in for this patch. Upon loading up after updating you will find a very new yet very familiar interface awaiting you. Our UI Programmer recreated the front end UI, menu system, kill feed, and players remain sections of the interface while giving it a bit of an update to accommodate new game systems that you will find out more about further down in the patch notes. 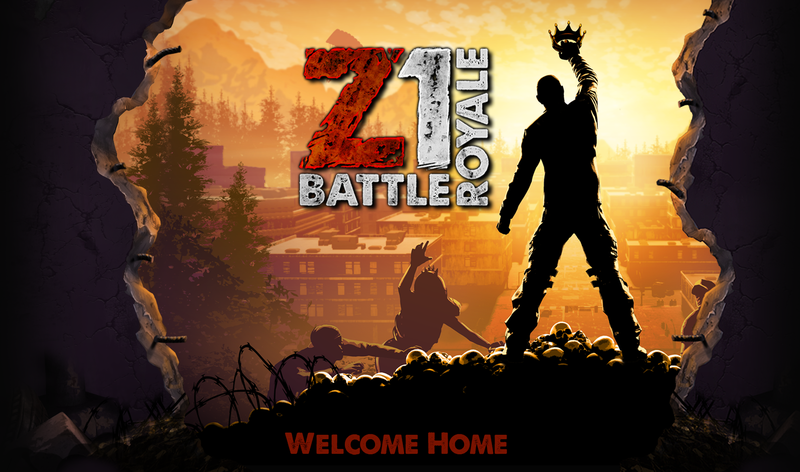 Another change you will notice is that the rebrand has occurred, and going forward the game has been renamed to Z1 Battle Royale on all platforms. Twitch, Steam, Twitter, and in game. One of the two biggest systems when it comes to the "feel" of a game's combat is the movement and animations. Since the combat update the game lost its arcade like feel due to changes to everything from movement speed to the animations system as a whole. Recapturing that arcade feel again was an absolute must. 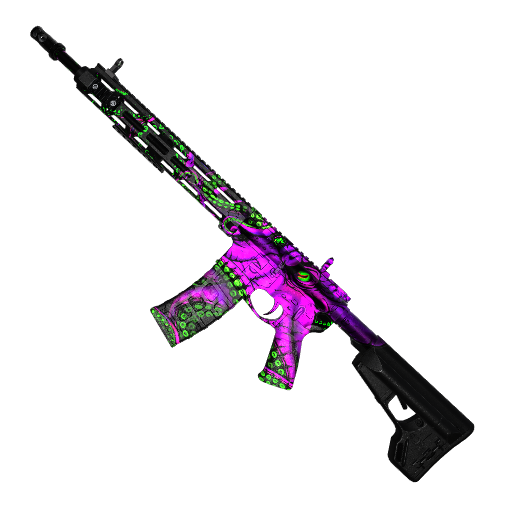 Outside of gun mechanics and combat, another major player in the feel of the KotK era was the overall color palette, textures, and lighting of the world. These systems had major overhauls and changes to the tools that dictate how they interact with the world since that season. All of these were things that we had to track down, find out what changed, and fix or many times find new ways to recreate to make the game feel like itself again. POIs Removed: Ponyvale, Coy Scrapyard, and the Pleasant Valley County Carnival. Restored lighting model to PS3 values. Restored PS3 ground textures and roads. Restored and optimized PS3 flora. Another large part of the world is the loot distribution system. With the addition of the Ranked Pro play mode (more info further down in the patch notes) we can now tune competitive mode loot distribution independent of the standard play mode. 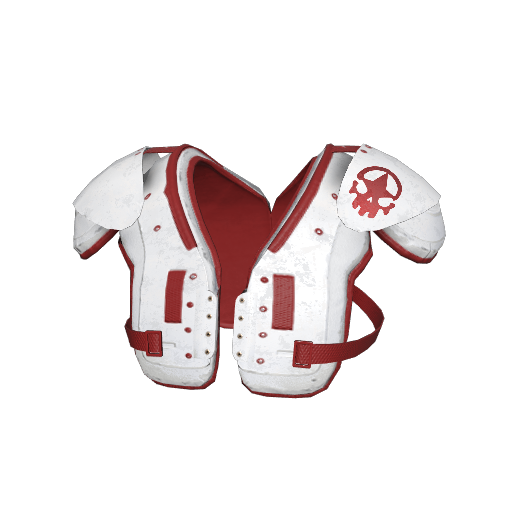 The first change that we are rolling this out with is a change to the spawning of laminated armors in the world. No longer will they be restricted to the airdrops. However, once you graduate into the Ranked Pro list they will once again return to only spawning inside of the air drops. Boost system reworked to provide forward acceleration that propels the vehicle forward in general. Seat swapping mechanics returned to PS3 format. Reworked Max Torque to match PS3 values. Reworked acceleration timings to match PS3 values. Reworked brake system for front and back breaks to match PS3 values. Reverted gear changing system and timings back to PS3 values. Reverted gear changing system and timings back to PS3 values . Reverted and reworked the suspension system to match PS3 behavior. Reverted hill climb power attribute back to PS3 values. Improved overall stability of the ATV. Increased max strafe speed back to PS3 values. First up on the new feature list is the Missions system. Players will be given in match missions or "quests" as optional tasks to try and complete during a game. The challenges will show up as you are parachuting into the game and will expire at the end of the match. This system will have many different challenges that rotate and have different degrees of difficulty. Completing challenges will reward the player with credits, fragments, or crates depending on what difficulty the challenge completed was. You will be able to track these missions in a widget on the front end menu (pictured below). Next up on the docket is the Fragment system. As you compete in matches, you will be able to find fragments in defeated players loot bags. 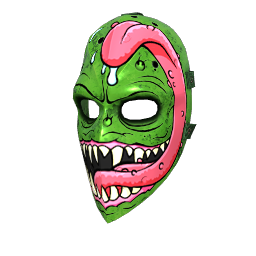 Whoever loots the fragment first will receive the credit, first come first serve, so make sure to check not only your own kills but others as well. There are 2 different color types of fragments, red and blue. Twenty blue fragments will net you 100 in game credits, while 5 red fragments will grant you a Conquest Crate. Blue fragments drop off every eliminated player, and red fragments will drop off of 1 out of every 20 players. Time to get looting. Another new system that you will also be able to track on the front end menu screen is the Daily/Weekly challenges. This is a new modified version of the challenges players were already familiar with. We have added a ton of new challenges to freshen things up a bit and give players more to do. Much like the missions and fragments these are optional systems that give out credit rewards along the way if you choose to complete them. If you are big into the duos and squads you will notice your team mates now showing up in the front end menu with you. This is something the player base has been asking for and we knew we had to get this in. One thing to note is that your team leader will always be the center of attention front and center on the screen, with the rest of the team loading into the positions around them. Last up on the new features list is Season 3 and the introduction of the Ranked Pro mode (available in Solos). Below you will find information and tables explaining the changes made to the ranking systems for Standard play and the ranking system for Ranked Pro play. Note: Ranked Pro will be locked for the first 48 hours after release. Standard solos mode maintains the scoring system that players are familiar with. As you play matches your top 10 best games build your scorecard that determines your rank. As players skill increases their rank will rise and eventually unlock the Ranked Pro solo mode (unlocked upon reaching the Diamond tier rank), which is where they will want to go to continue climbing their way to the coveted Royalty rank. Note: Standard Solos remains unlocked for players even after unlocking Ranked Pro, however Diamond 1 is the highest rank you can achieve inside of the standard play mode. Example: a player that places 5th with 11 kills would see a final modified score total of 17 points. Note: We will always round up a decimal scored value to the nearest whole number. Similar to Standard Solo Ranked scoring, Ranked Pro takes the top 10 Matches the player has recorded to create the a score for players that determines their rank (Diamond, Master, Royalty). However, the season overall ranking (determining your position in relation to 1st, 2nd, 3rd, etc.) is determined by the cumulative score achieved from the start of the season to the end of the season. The Showdown is back! At the conclusion of Season 3, we will be taking the Top 75 SOLO players from each region and putting them into a competitive battle to see who the best of the season is. In order to give all players equal chance, we wanted to outline what players are required to do in order to be eligible for a Showdown invitation. 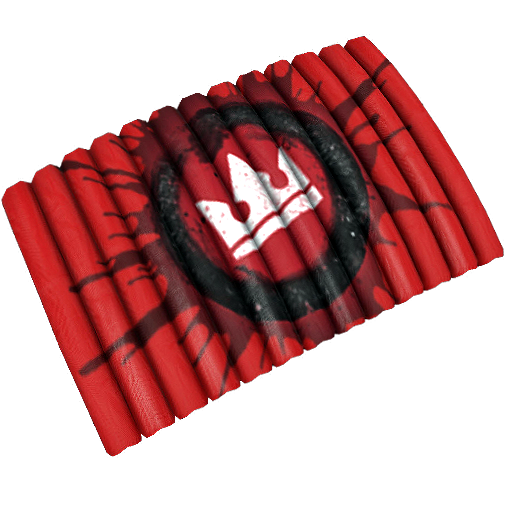 Obtain a rank of Royalty within the Ranked Pro play mode. Maintain an account in good standing. This includes, but is not limited to being flagged for any or all of the following. Any other disruptive behavior as flagged by Customer Service. With the showdown comes a new set of showdown skins. We have something for everyone! 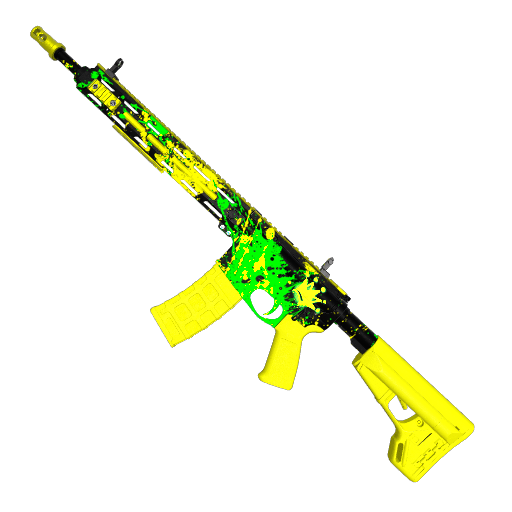 Participant rewards, top 10 placement rewards, viewer rewards, and of course the coveted gold weapon skin for the winner. You can check out all the showdown skins below. 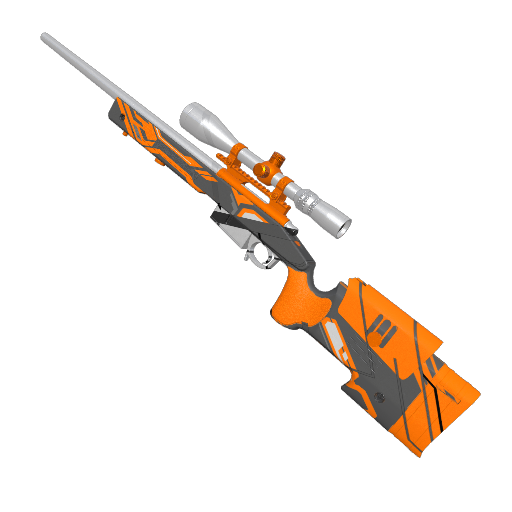 Our first skin that levels up as you level up. This denim jacket will gain a new patch every time you rank up in game. Below are examples of the jacket in its Bronze, Platinum, and Royalty states. 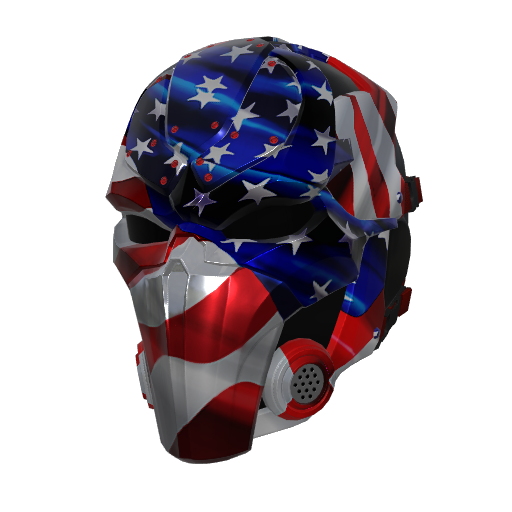 We are hyped to see how you all like this one and what it means for future rewards that we can create. 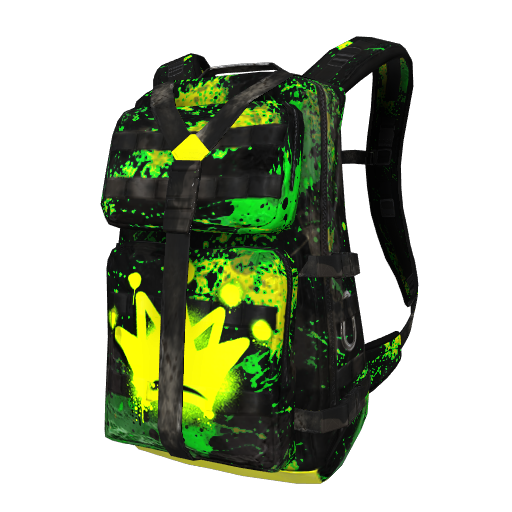 A returning classic that the OG players will remember is the mystery and elite bags that you got for placement. We have brought back this system. Placing top 3 in a standard solo will net you a Mystery Bag, and top 3 in a Ranked Pro will grant you an Elite Bag. Players will now have the option to enable proximity chat from players that are spectating them. This will be an option in the audio settings that is turned off by default. Below is a list of issues that have fixes coming for them in 2 phases. One set is scheduled for a hot fix that will occur later this week, and the another which is fixes scheduled for next week's patch. Leaderboards for solos are not showing up properly in the front end menu. This issue will be corrected with the hot fix. Weapon: Restore M9 to PS3 fire rate timings. Front End UI: When exiting a match, the camera will focus on the user’s position rather than the group. Front End UI: Joining a party of 5 while in game or in the BOD and leaving the game will result in a camera panning issue. Front End UI: There are 3 fixes coming for issues involving white backgrounds. 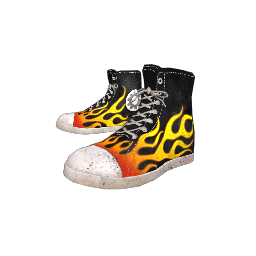 Swap back the older version for screens that have "white background"
Challenges: The recycle shoes and boots match challenge description is currently inaccurate. Controls: Using the default hotkey for turning on/off spectate chat will also move the character. Frontend: The crates in the background of the Redeem a Code" menu have the H1Z1 logo on them. Email Opt in: The model window has "PII" in the field where you enter your email address. Animations: Alt look toggle posture animations to be touched up. UI: While in a group, the UI will show 2 ranked pro options to any group member who has not unlocked ranked pro. UI: In-Queue: Browsing the Main Menu during queue will display two Ranked Pro tabs in Play. Combat: Fix first shot accuracy on jump shots with the M1911. Challenges: Adjust text for one of the elite challenges, so it describes how many kills you need to achieve. Steam: The Blue Racing Jacket description is inconsistent with other chest items. 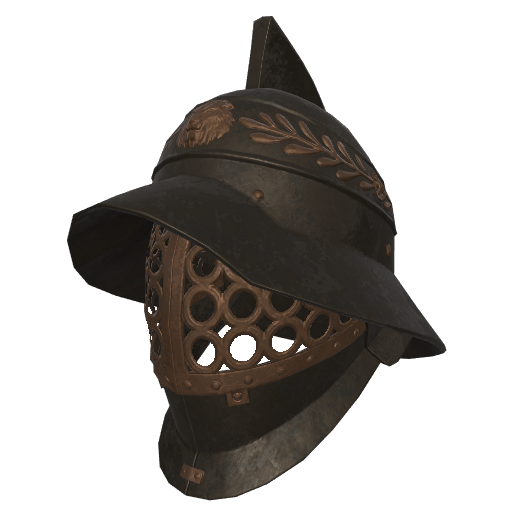 Steam: Zimms Lavender Helmet description is inconsistent. Steam: Pink Passion Shorts description is inconsistent with other leg items. Settings: When the user clicks default in the user options, the changes aren't the PS3 default settings. (Note: This is only for the button. New installs are using the PS3 defaults upon installation). 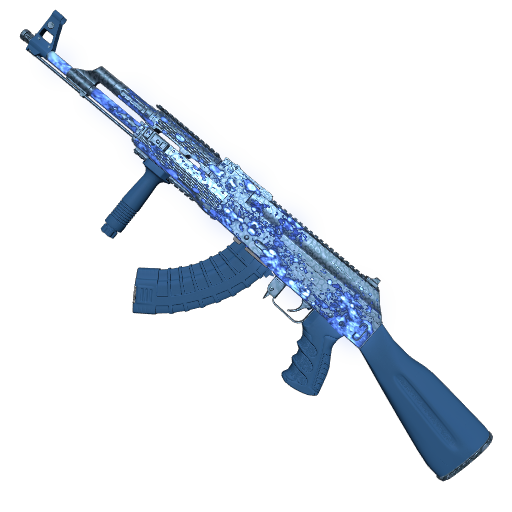 Animations: The recoil animations when firing the AK-47 while crouch strafing appears overly exaggerated. Using ALT for free look can sometimes cause camera stutters. 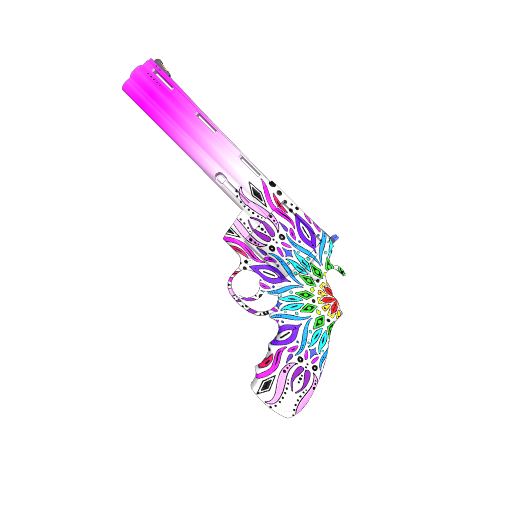 UI: Parts of the UI cover up weapons when viewing skins in the customization menu. Audio: The fragment pickup audio plays for the winner at the end of the match. UI: Leaderboards: All the leaderboard options currently link to the Solo leaderboards. Animation: The animation of getting up from prone does not play while reloading. Nameplates of players are shown before player is drawing and appears at feet. UI: If a player accepts a group invite on the press any key screen, they will receive a ping lock message. UI: If a player accepts a group invite on the character select screen they will be seen standing in place by other group members. Front End UI: Team mates stutter and are slightly out of place when loading in. End Screen UI: The end screen does not complete its animations. 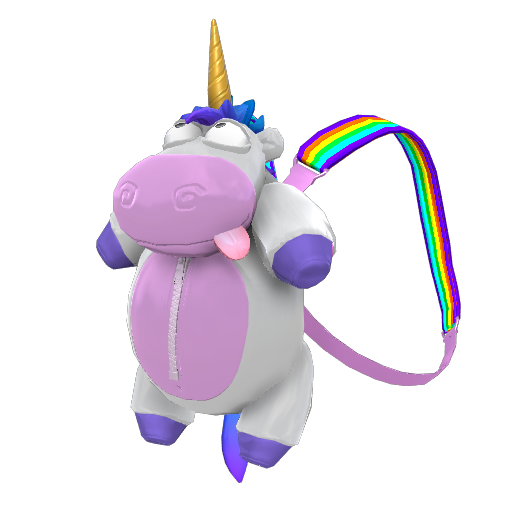 Just an FYI for everyone.The estimated down time for today's Season 3 patch is 4-6 hours beginning in 5 minutes at 6 AM PST // 2 PM GMT // 11 PM JST. Patch notes will be up momentarily.